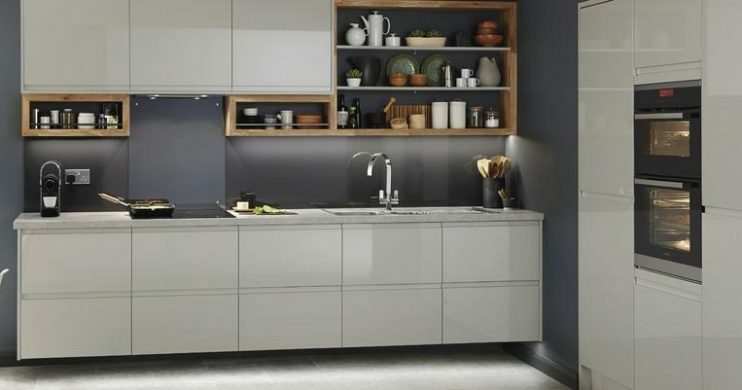 A 19mm thick gloss slab door with an integrated linear pull handle, offers clean lines, available in white, cream, stone, grey, flint and graphite. 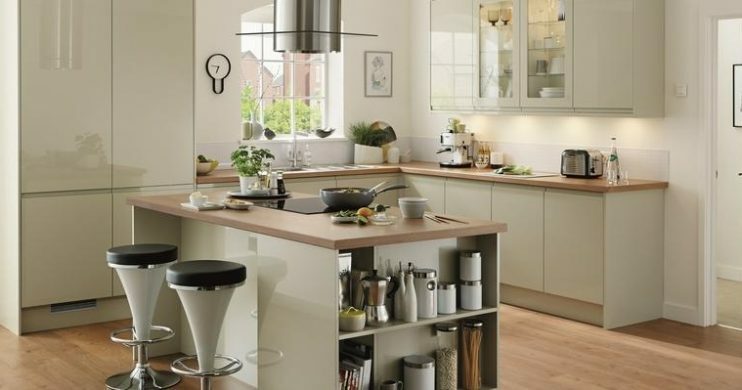 Complete the contemporary finish with practical and stylish storage solutions. 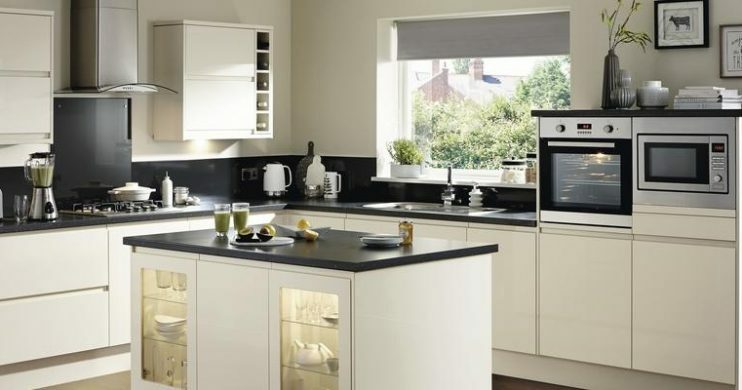 Extra tall wall and tower units are available on selected cabinets in all ranges. 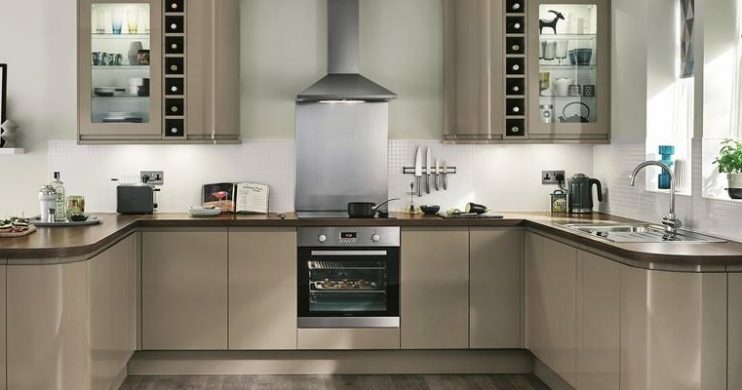 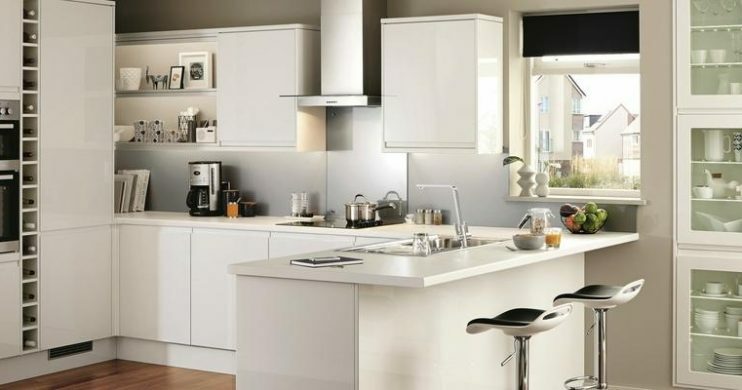 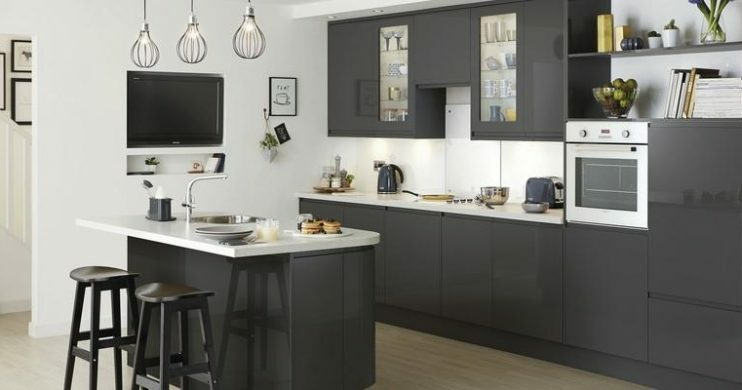 All Clerkenwell Gloss kitchen frontals have FSC® certification, excluding curved plinths.